Recorded at the legendary Nottingham club for a live radio broadcast. 70 minutes, nine tracks, of high energy classic rock & riffs including material from their four mid-70s albums. Really liked this era of the group. Thank you OE for all that you've shared. 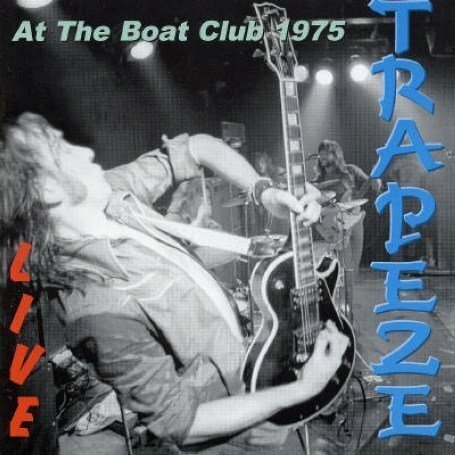 Thanks for the great Trapeze Live album!